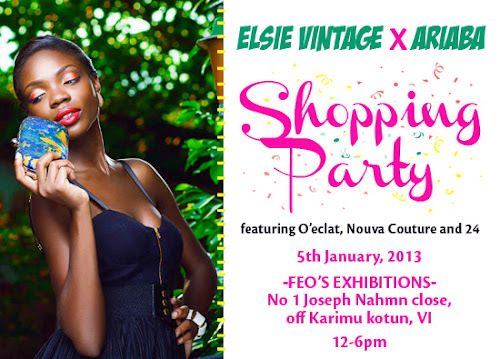 Fashion Brands, Elsie Vintage and Ariaba are hosting a shopping party to start off the year,this saturday. There'd be lots of fashionable items on display such as Clothes, Accessories, Footwear etc. They are also including other brands, Oeclat, Nouva Couture and 24 clothing. Lots to eat and drink. Come Eat. Shop. Party. Venue;- Feo's Exhibitions. 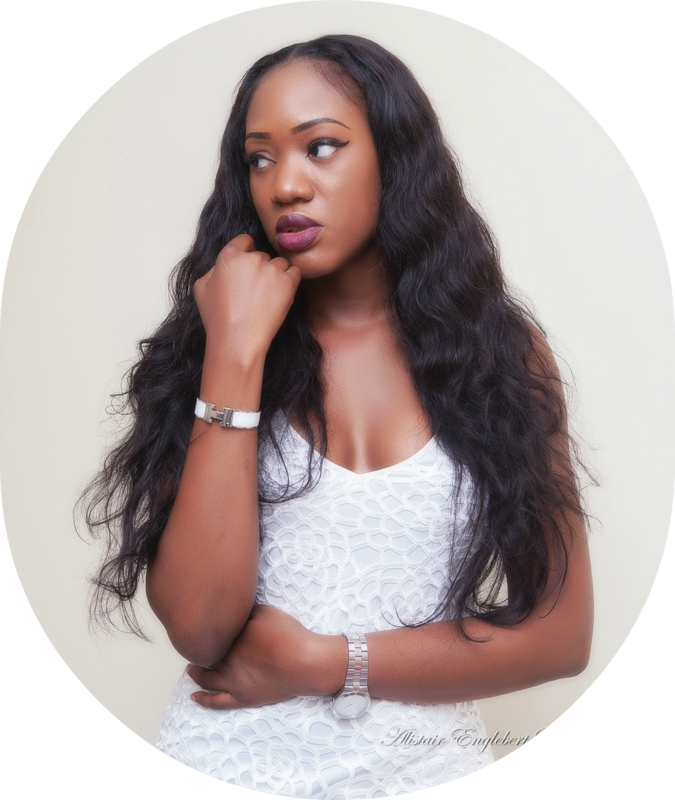 No 1 joseph nahmn close, Off karimu Kotun,Victoria island,Lagos.